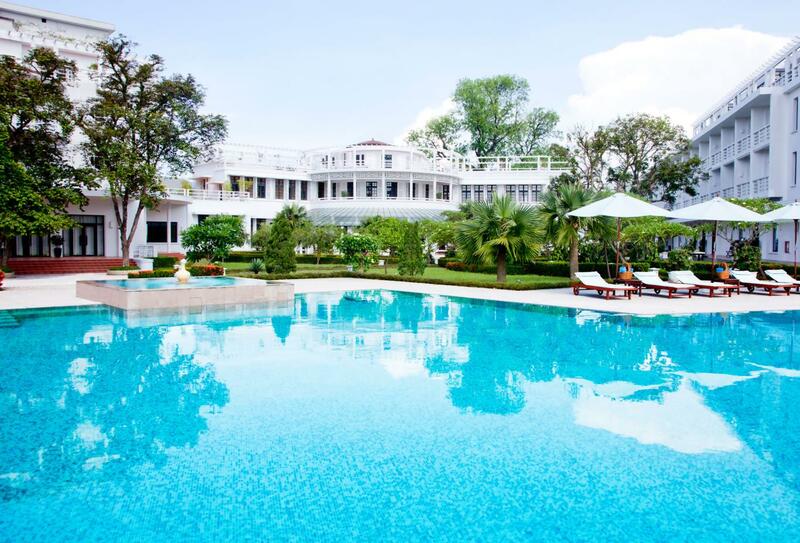 La Residence Hotel & Spa lies along the banks of the Perfume River of Hue and overlooks the Imperial Citadel, home to the Emperors of the past. 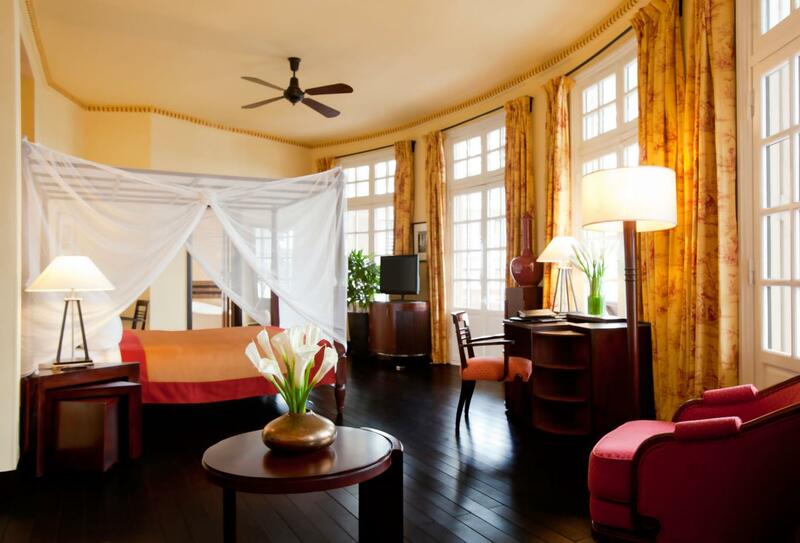 The hotel was once home to a French Colonial governor and has since been remodelled with art deco in mind. 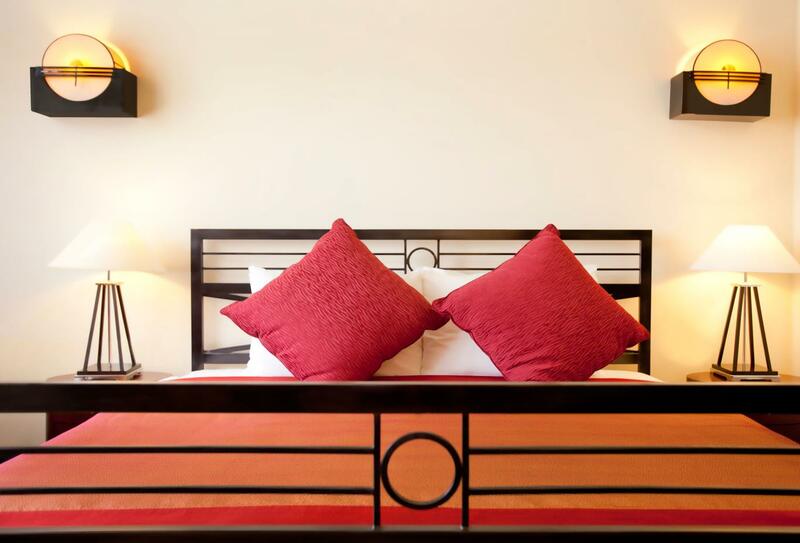 The striking accommodation manages to be stylish yet comfortable – much like the hotel itself. The hotel offers fine dining in the shape of Le Parfum, a culinary delight serving international flavours mixed with Asian. 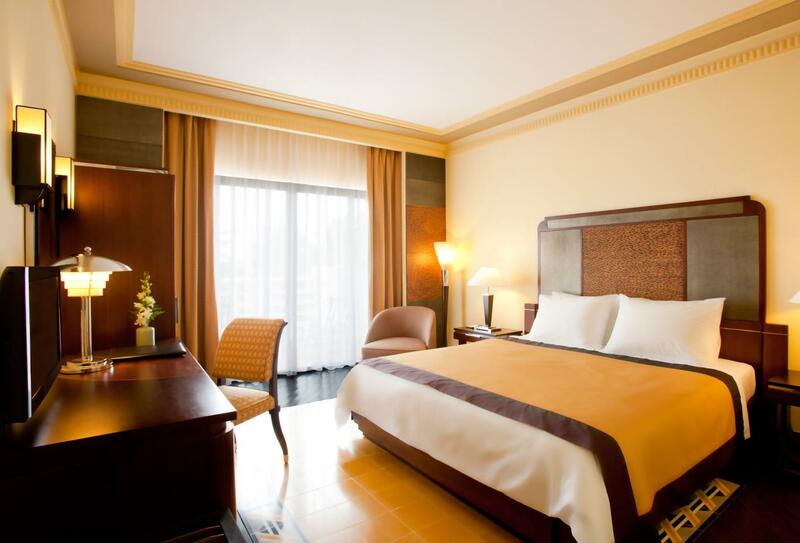 The hotel celebrates the finer things of life, offering guests an indulgent luxury spa, gourmet experiences and more. 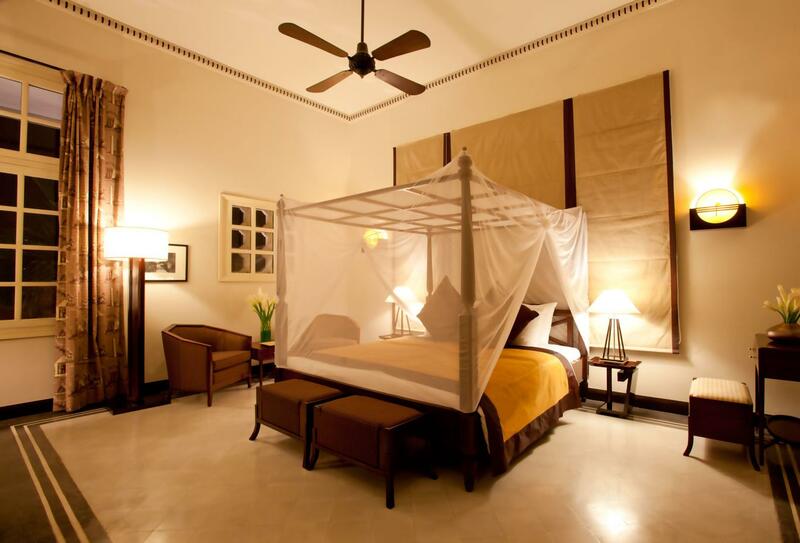 The hotel also offers bespoke tours of Hue, which is a UNESCO World Heritage Site. 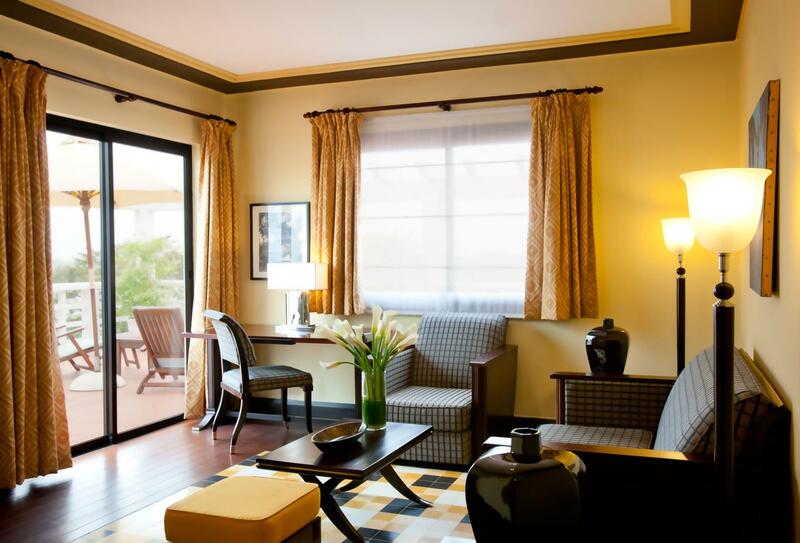 This suite features a private terrace, a seating area and a king-size bed. This is located in the colonial building or new wing and feature a large veranda, sofa and working area and have river, garden and pool view. 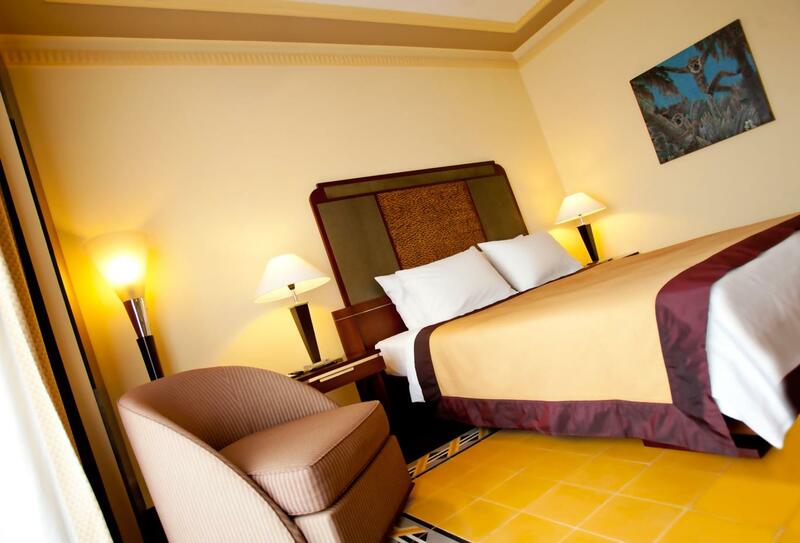 Comfortable and spacious rooms with bold décor and stylish furnishings. 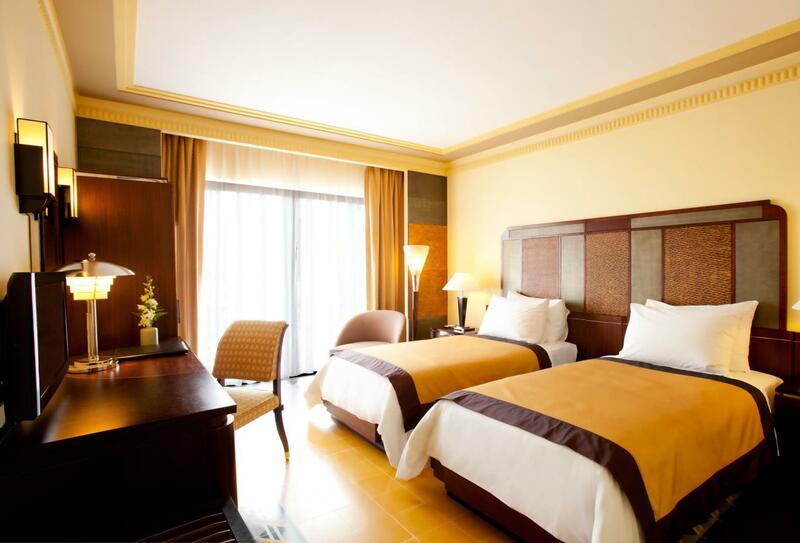 This room features a king-size or twin beds and features a river view. 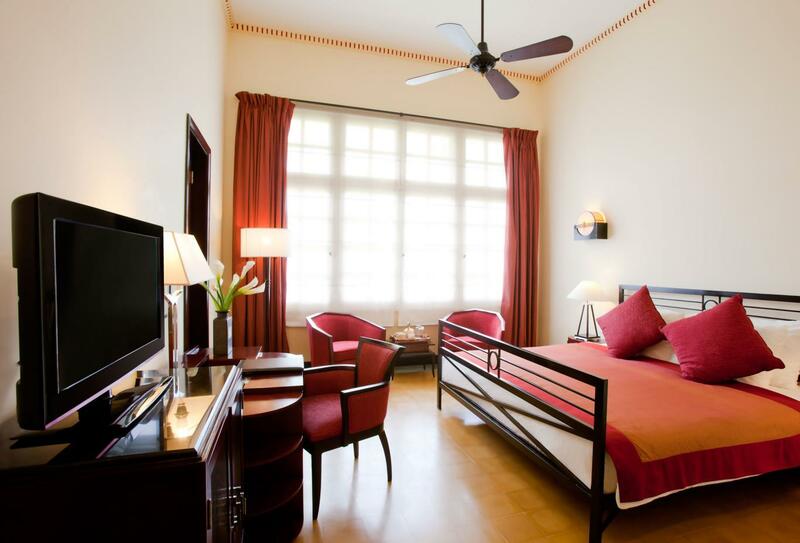 Features either a king-size or twin beds and a private terrace. 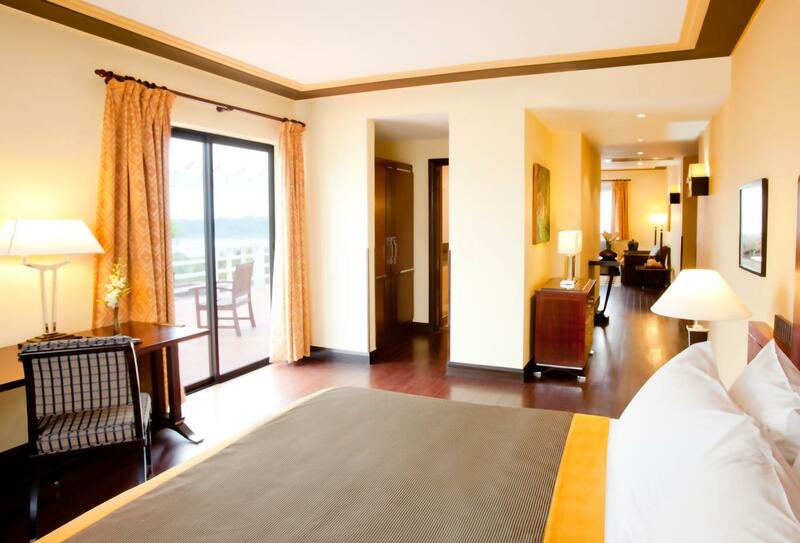 A room decorated with contemporary flair, featuring views of the Perfume River. 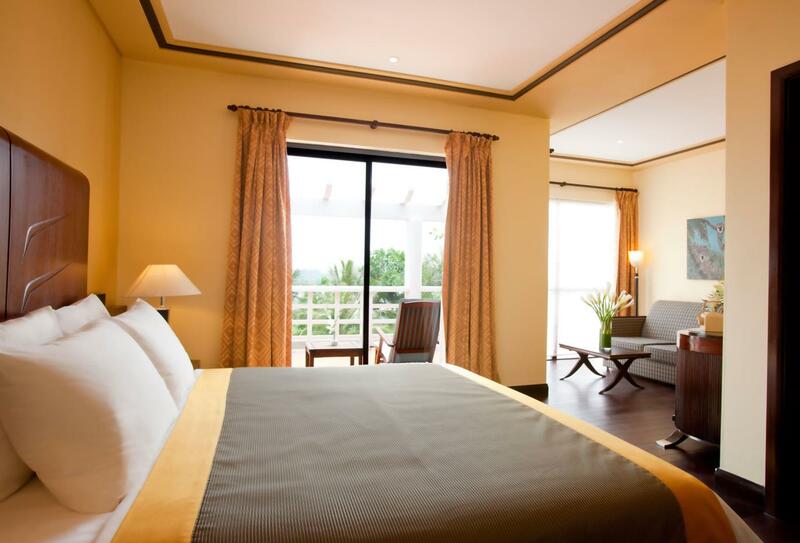 Featuring with a queen or twin beds and has a private balcony. 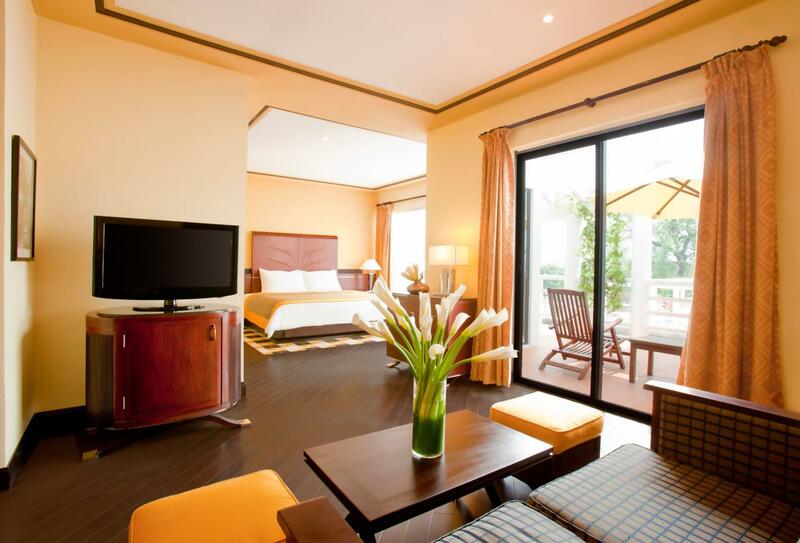 La Residence Hotel & Spa can make an ideal wedding and honeymoon destination in Vietnam. 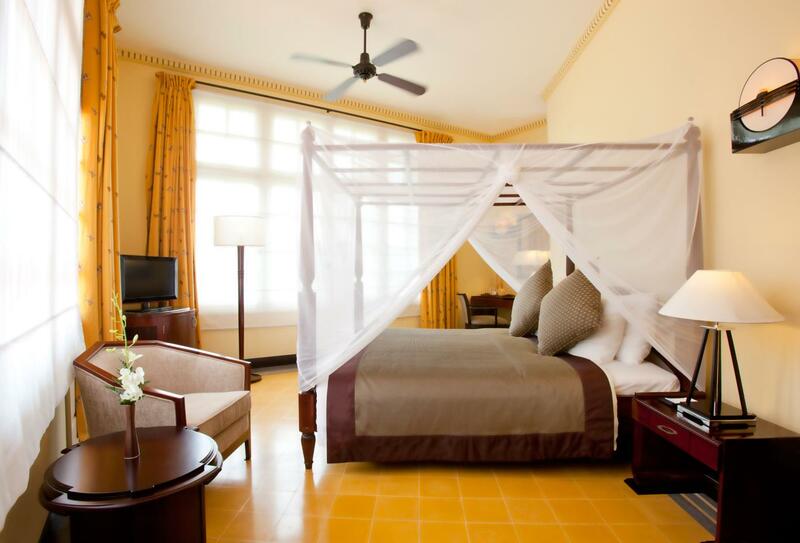 Newlyweds can enjoy the following complimentary offer courtesy of the resort. Open from 09.00 to 24.00, the dominant feature of this distinctive bar is the large and spectacular fresco, created especially for the bar by Vietnam-based French artist Roland Renaud. The bar serves a light snack menu plus an extensive list of beverages. Open for breakfast, lunch and dinner (06.00 – 10.30 & 11.30 – 23.00) the chefs at Le Parfum delight in experimenting with Vietnamese, Asian and European tastes and creating gourmet dishes. 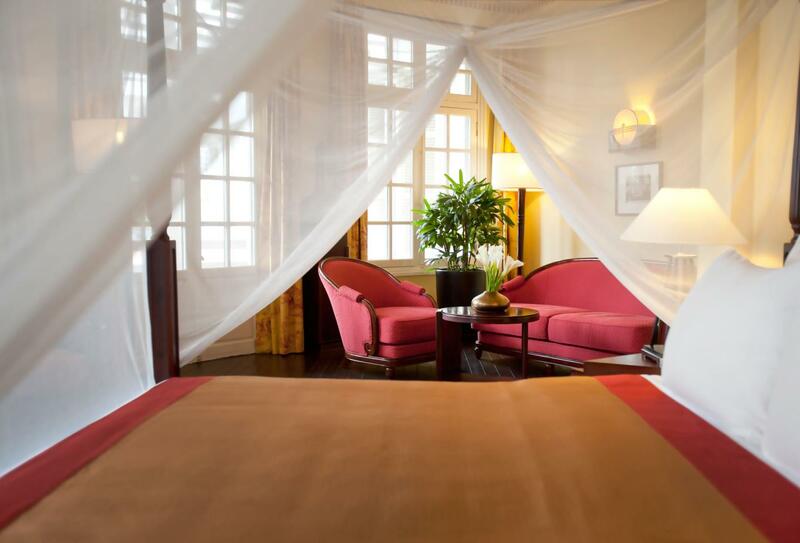 La Residence Hotel & Spa is situated on the banks of the Perfume River in UNESCO-protected city Hue. Hue is a cultural and historical wonder, with historic architecture, the imperial citadel and the tombs of Hue. The hotel overlooks the Flagtower Bastion of Hue’s Imperial Citadel.